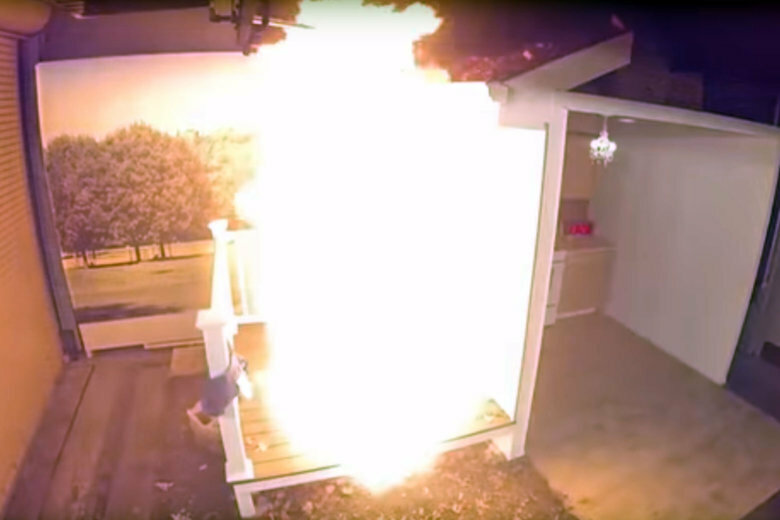 The last thing anyone wants this Thanksgiving is for a fire to gobble up their house. 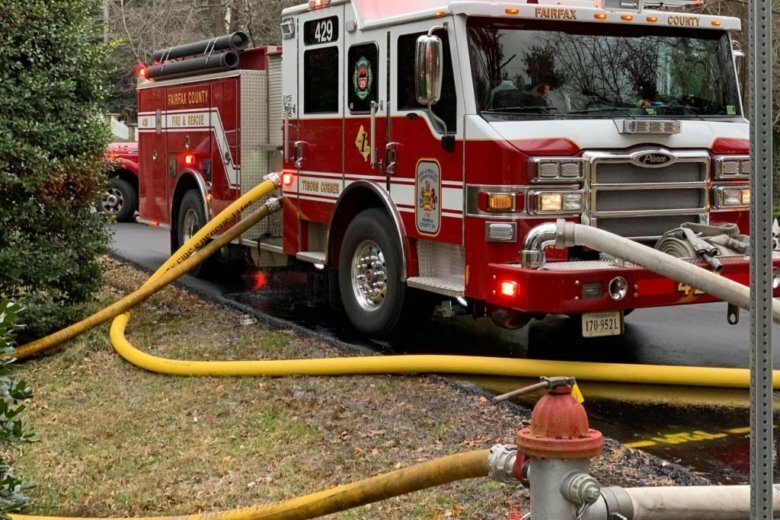 Fairfax County Fire and Rescue is sharing some tips this year from the Consumer Product Safety Commission for those who want to use a turkey fryer to cook up dinner. 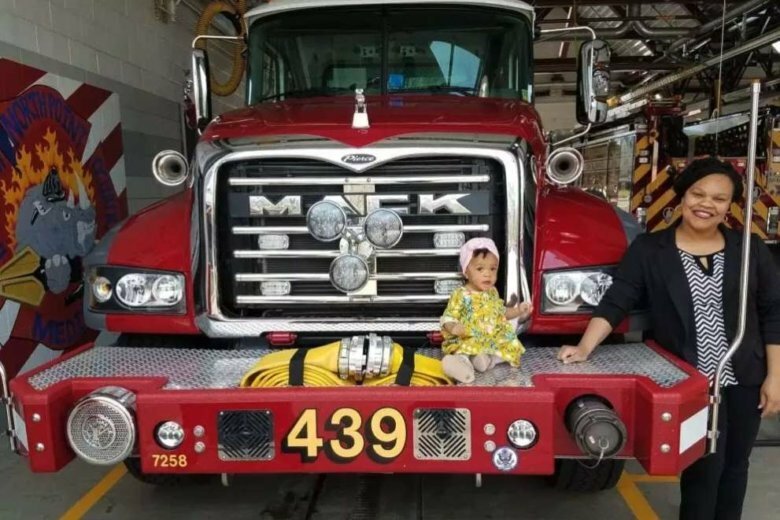 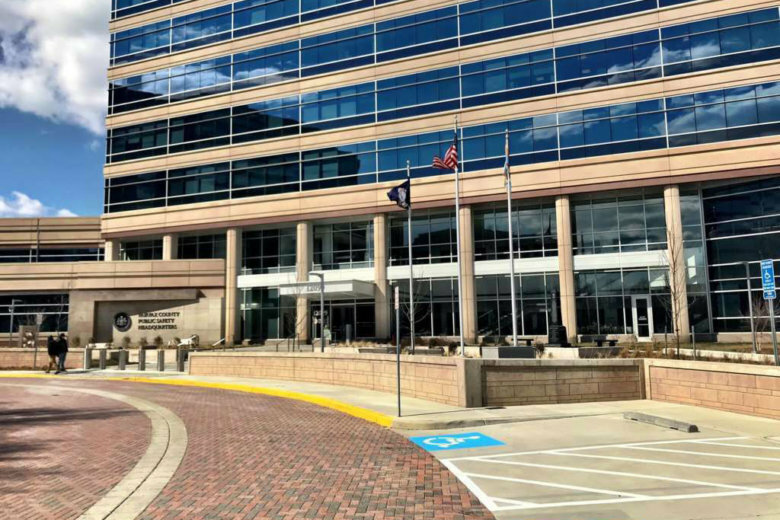 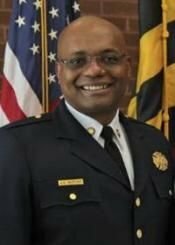 John Butler hasn’t started his job as Fairfax County fire chief yet, but an anonymous website that focuses on the county has started to display racist posts about him. 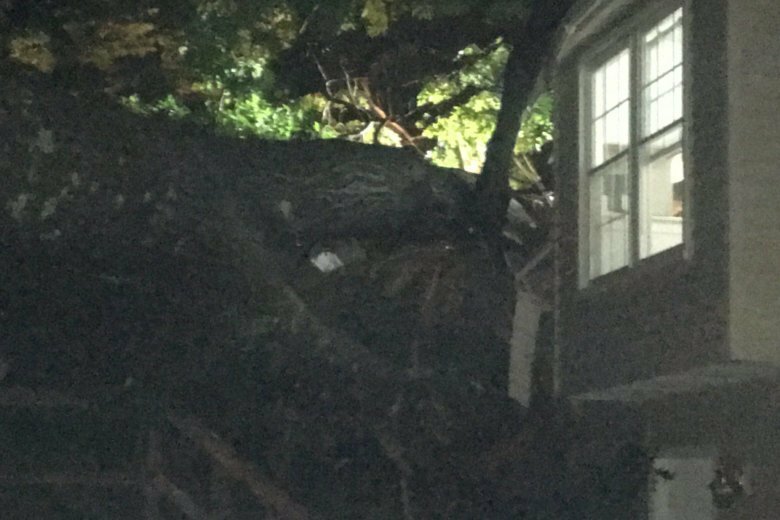 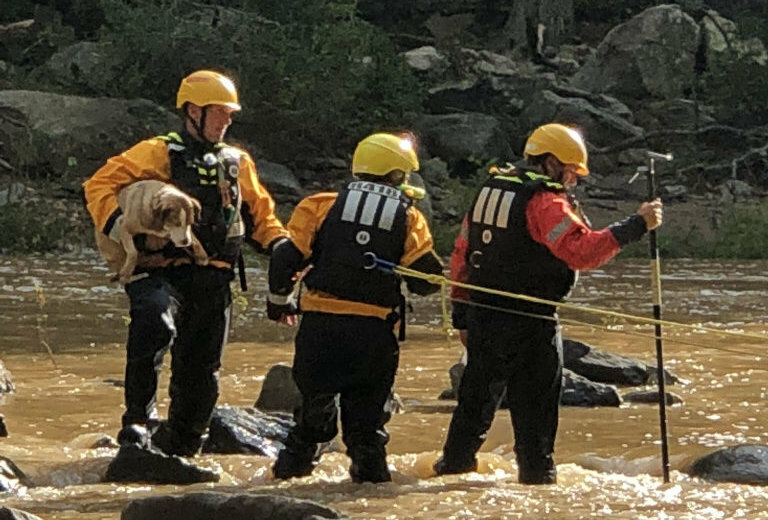 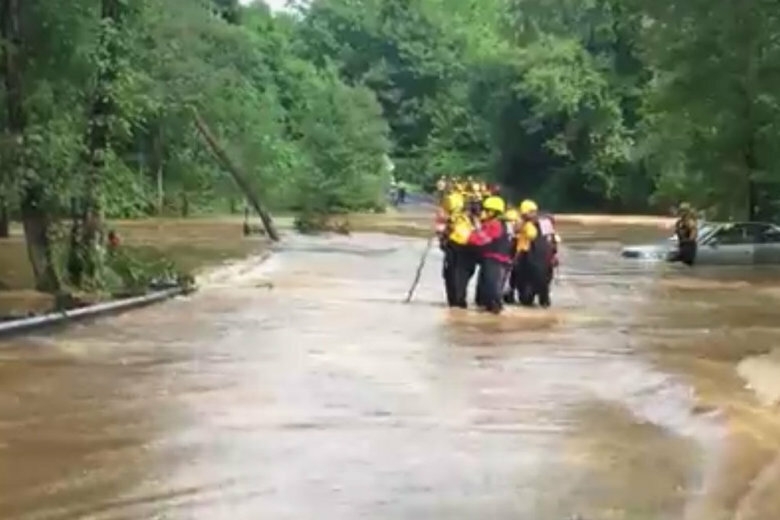 A woman was killed Monday night after a tree fell on her home in Burke, Virginia. 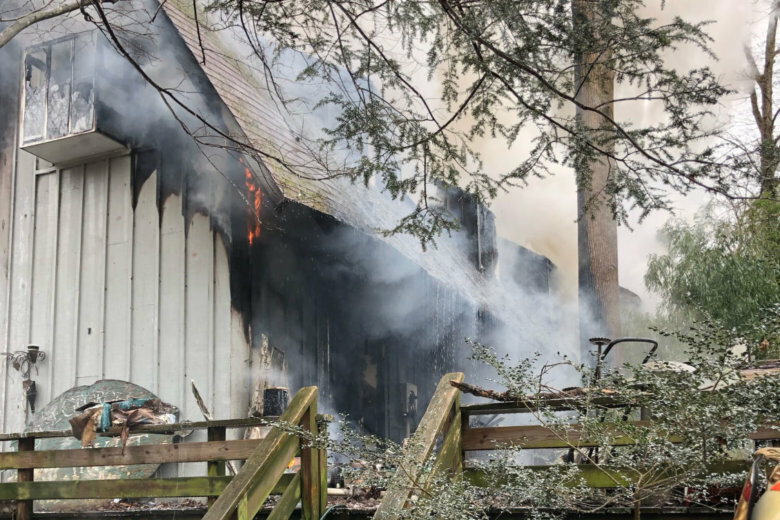 Fire and rescue crews are trying to stabilize the scene so they can investigate exactly what happened. 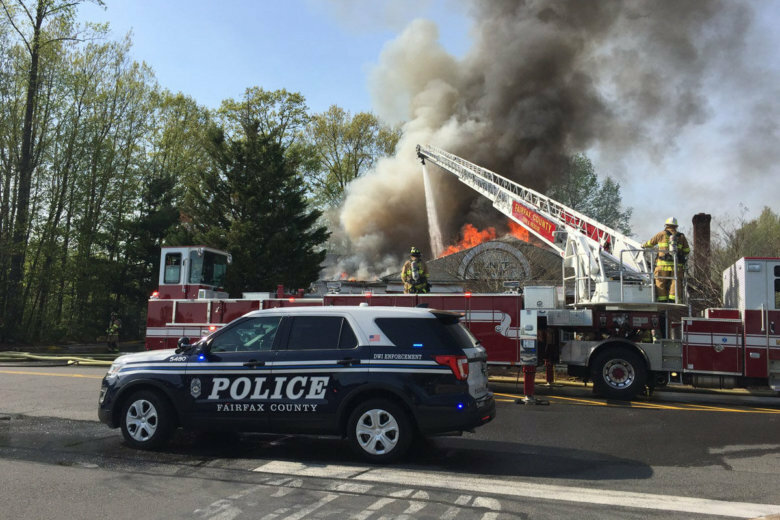 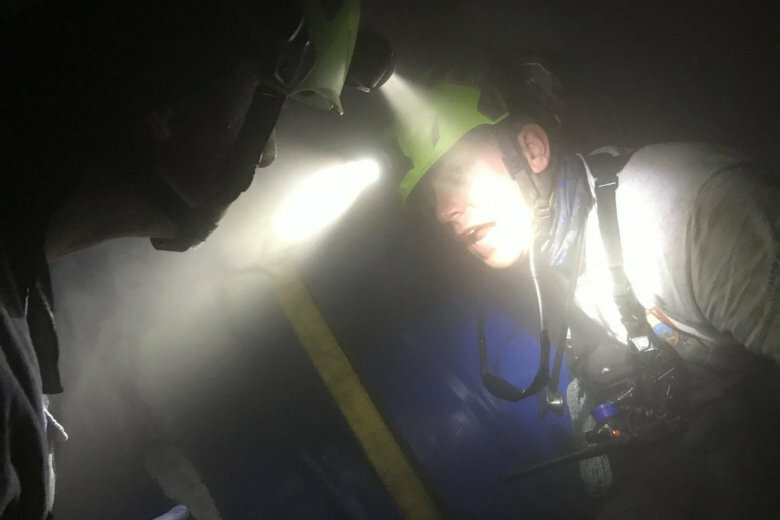 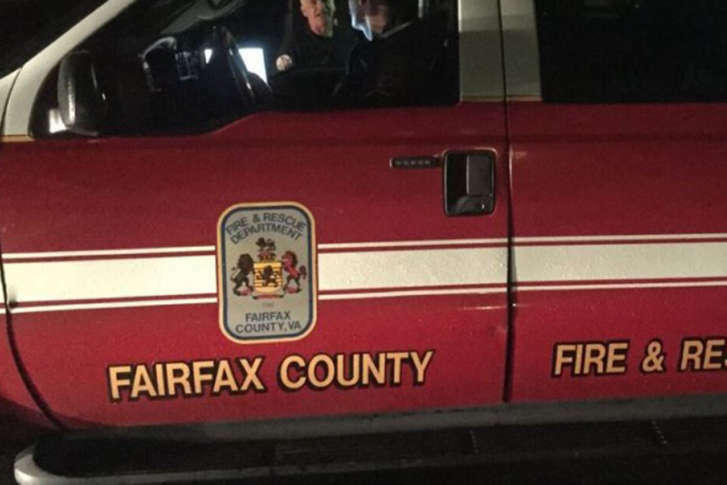 Two people have died and two others were hospitalized early Tuesday morning after a house caught fire in Fairfax County, Virginia. 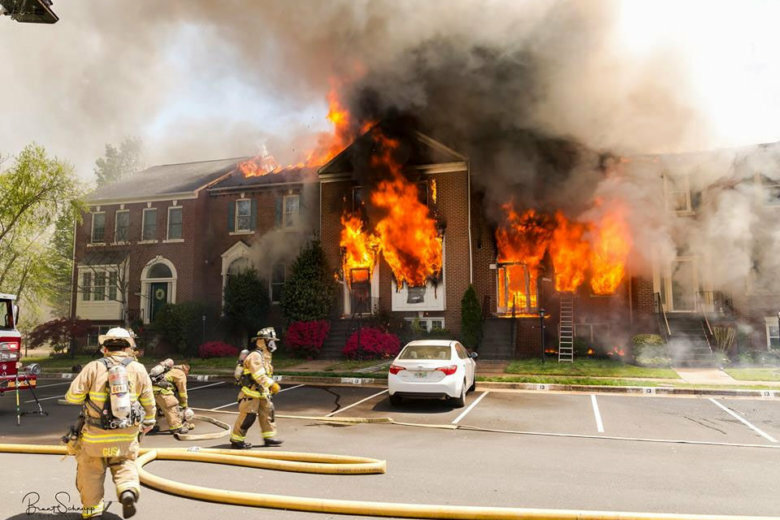 The fire that tore through a Centreville, Virginia, town house community earlier this month, was sparked by smoking materials that had been improperly discarded. 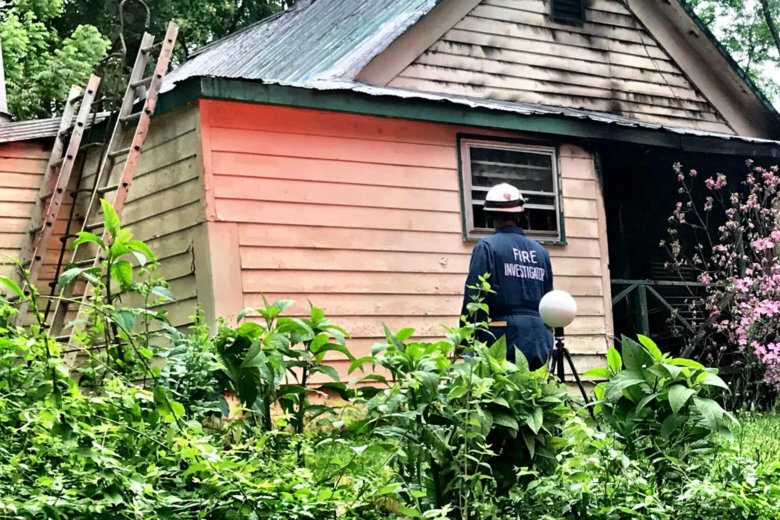 The fire caused more than $2.2 million in damages.